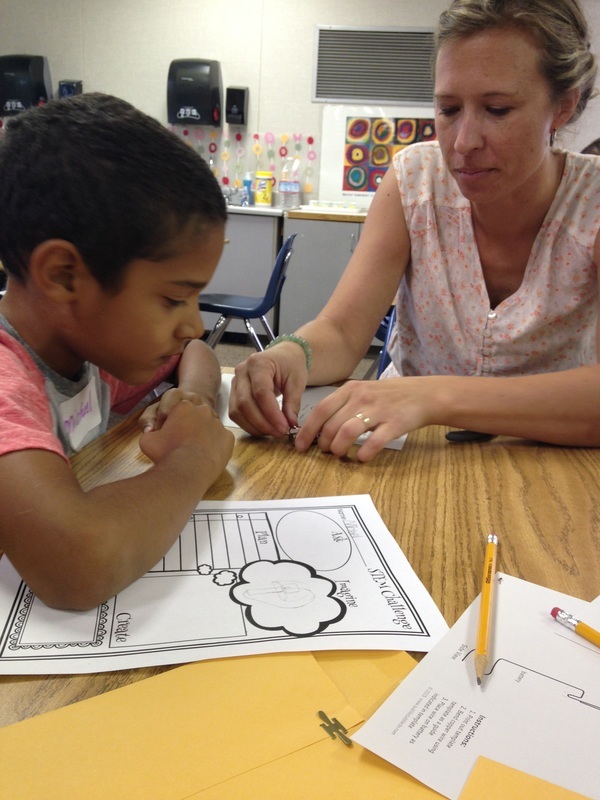 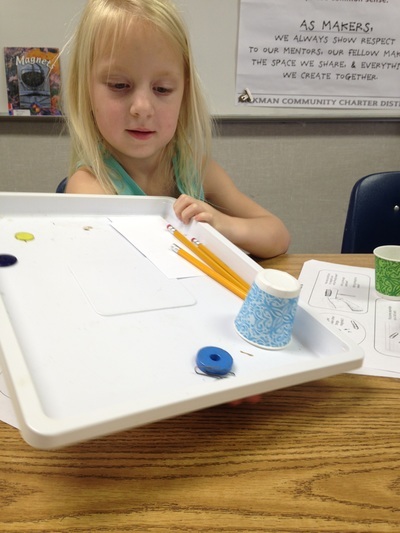 The STEM Maker Project of the Month is a program intended to provide a variety of "making" opportunities for students in grades 1-5. One project per month is offered, featuring a range of skills and media. 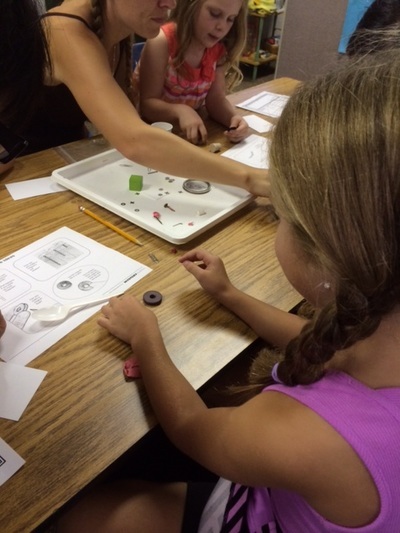 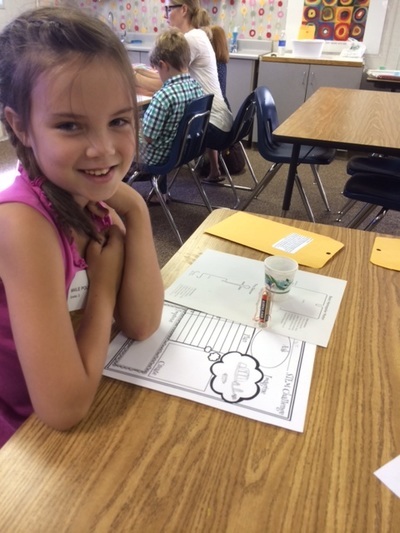 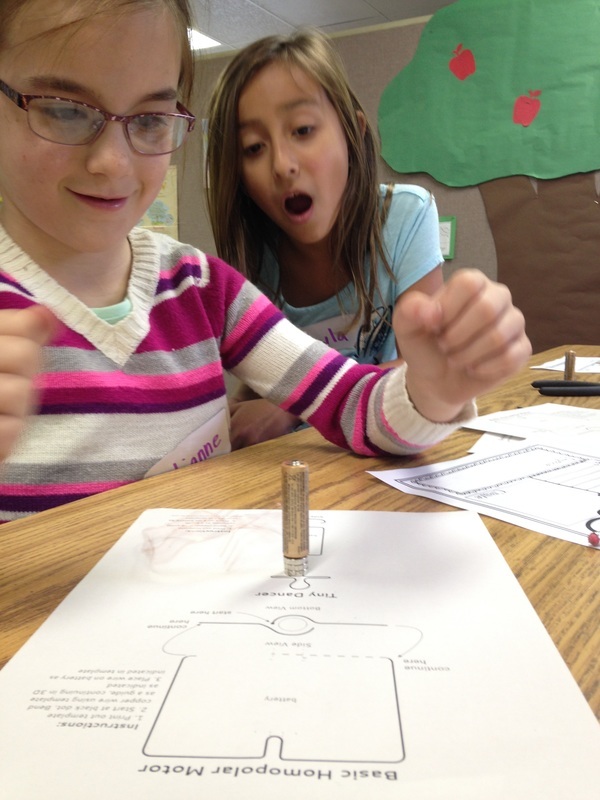 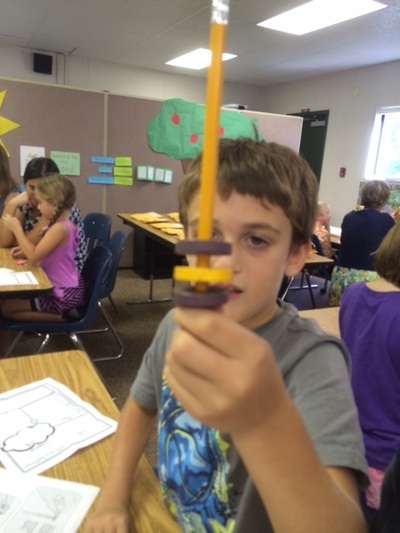 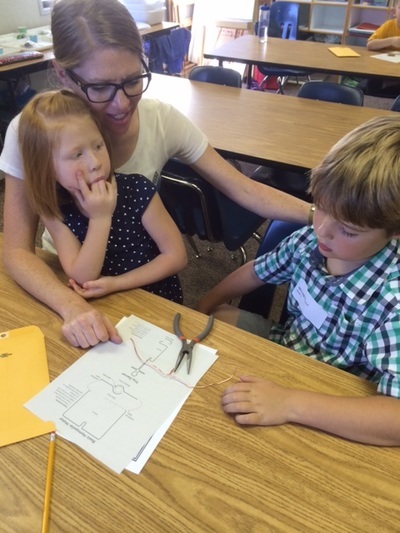 Our students enjoyed creating "tiny dancers" that employed the use of homopolar motors and magnets.